This entry was posted in Mammoth 2014, Mammoth News & Media and tagged Denise Low, Mammoth Publications, Marcia Epstein, Talk With Me, Tom Weso on October 28, 2014 by Arts in Lawrence. Help Mammoth stay afloat! Half price Mammoth books from Oct. 21-31. Cash flow problems for this indie press are dire, and we need help to keep going. Donate! Buy any book half price! (plus shipping)! We have great plans for next year, and we want to be able to fund them. 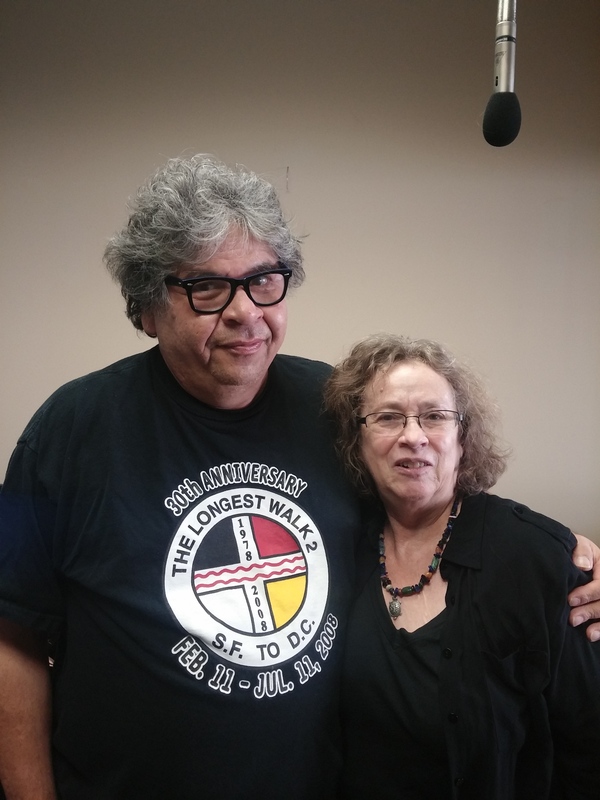 Our fine nationally known and local authors include 3 Kansas poets laureate, Native American and African American writers, international prize winners, Mid-Plains writers, and more. This year we have published Xanath Caraza, Stephen Meats, Caleb Puckett, Greg Field, and Robert Day. Please buy through our website or mammothpubs@gmail.com. We accept PenPal at our email address. 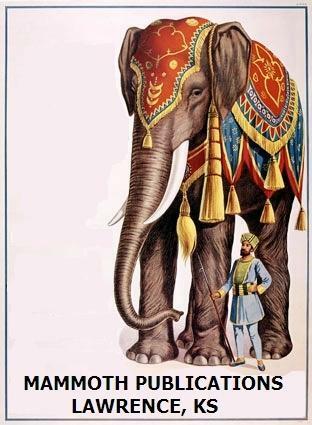 Please buy directly through Mammoth–many online retailers take a 55% cut of retail and pay no shipping, printing, or other costs. We’ve been going over 10 years, and we want to keep publishing! THANKS! This entry was posted in Uncategorized on October 21, 2014 by Arts in Lawrence. 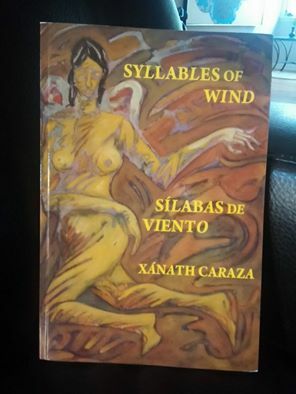 Mammoth announces the publication of Syllables of Wind / Silabas de viento, by Xanath Caraza. For ground or special orders, email mammothpubs [at] gmail.com The retail is $18.00, but enjoy on-line order discounts plus free domestic shipping. for any number of copies.This is cheaper than Big Box Bookstores. This entry was posted in Uncategorized on August 19, 2014 by Arts in Lawrence. See excerpts from Greg Field’s book Black Heart: Poems on the We Wanted To Be Writers website. 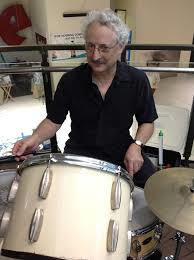 Three poems are “What I Wanted to Tell You,” “Percentages” and “Passing”: Greg Field, 3 poems Thanks to Cheryl Olsen and the good folks at this multi-layered website! Mammoth is proud of the responses to this latest book, $15 and order through email mammothpubs@gmail.com (free shipping if you mention this Mammoth posting) or through large online bookstores. This entry was posted in Uncategorized on August 11, 2014 by Arts in Lawrence. GREG FIELD’S BLACK HEART: POEMS advance copies are available. This entry was posted in Mammoth 2014, MAMMOTH BOOKS and tagged Black Heart, Greg Field on June 10, 2014 by Arts in Lawrence. Congratulations to Caleb Puckett on the great review of his Mammoth book Fate Lines / Desire Lines by Eileen Tabios for Galatea Resurrects. Her review begins: “Swerve! Cheerful swerve! Wow: I was not expecting so much pleasure in Caleb Puckett’s FATE LINES / DESIRE LINES which I picked up desultorily one afternoon (I’d already pushed away another award-winning poetry book for trying to force me into a premature siesta). Well, Puckett’s poems blew away the lethargy from the house and woke me up! And the poems did so with much fresh lines. The innovative diction makes it difficult for the eye to pass by. Instead, the reading slows so that one can see one of the collection’s strengths: imagery.” Read the entire Tabios review at http://galatearesurrection22.blogspot.com/2014/06/fate-lines-desire-lines-by-caleb-puckett.html Order from mammothpubs@gmail.com or see the Caleb Puckett web page, under Authors M to Z. 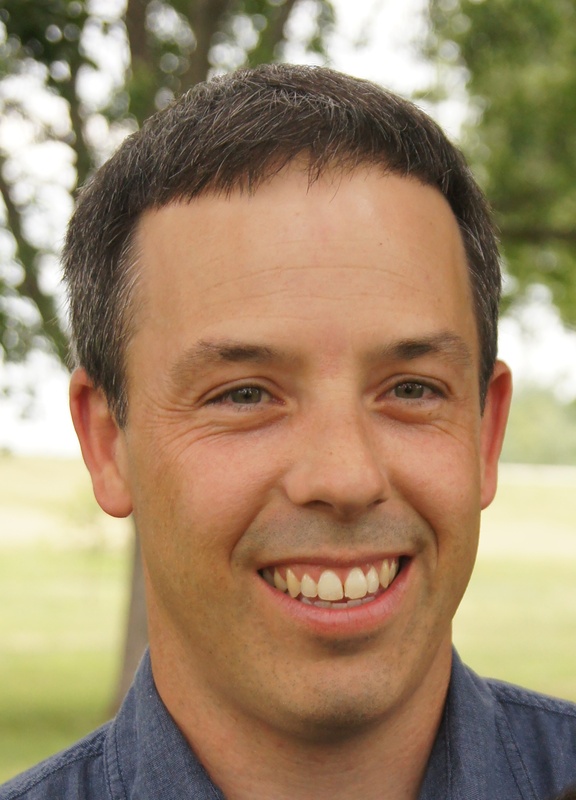 This entry was posted in Uncategorized and tagged Caleb Puckett, Eileen Tabios, Fate Lines/Desire Lines, Galatea Resurrects on May 14, 2014 by Arts in Lawrence. Denise Low and Tom Weso, co-publishers, will also read. J oin Mammoth Authors and Publishers for a celebration of 10 years in business with a reading featuring XánathCaraza and Global Green partners Julie Unruh and Oliver Hall. Stephen Meats and local Mammoth authors will be introduced and read briefly. 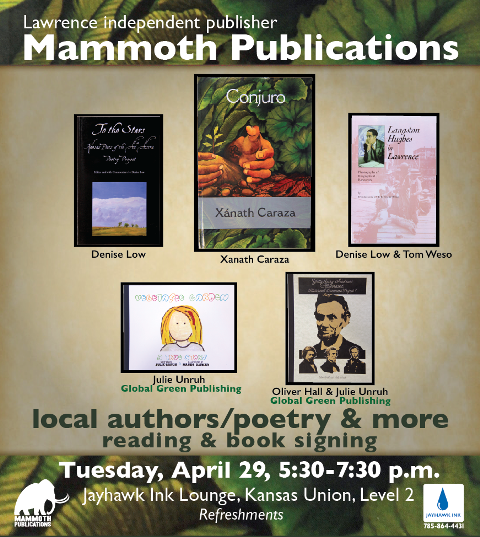 Denise Low and Tom Weso, co-publishers of Mammoth and KU graduates, will also read from Mammoth books. Refreshments will complete this end-of-the-work-day event. This entry was posted in Uncategorized on April 4, 2014 by Arts in Lawrence.